Good performance is a crucial aspect of a successful e-commerce project. It is not only important as a vital ranking factor but is highly appreciated by customers. Thus, a fast online store often has a higher conversion rate than a slower one. 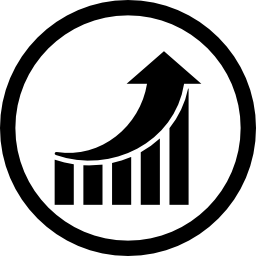 As a result, it turns more visitors into buyers and helps to increase sales. Now, when the importance of Magento 2 performance is evident, it’s time to shed light on how to grow it in case of the platform. 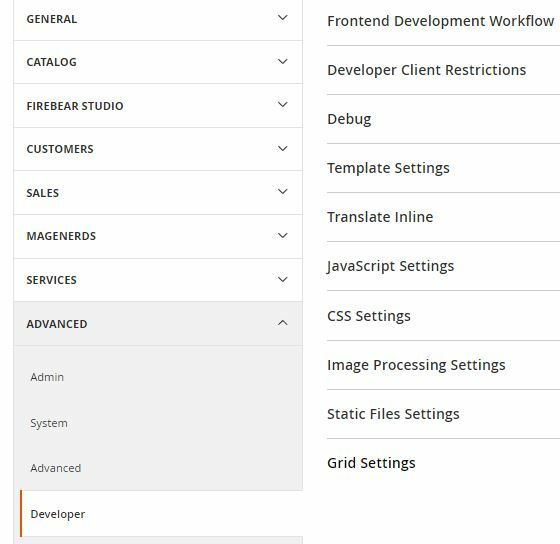 We already have a detailed guide to Magento 1.X productivity, but the second version of the platform differs a lot and requires another approach to performance improvements. 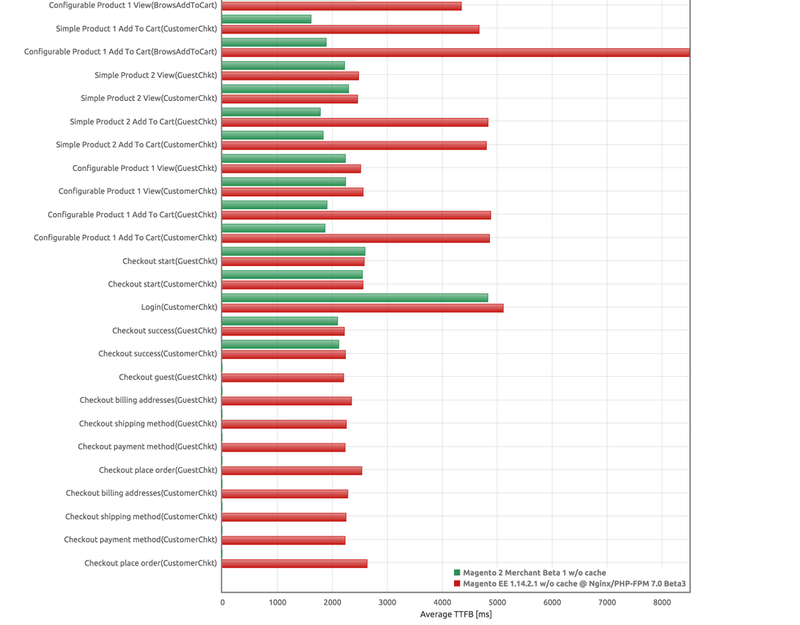 Magento 2 is faster, less resource-hungry, and better optimized for high loads than 1.X. Besides, it offers a lot of new performance features out-of-the-box. For instance, you get native support for Varnish, Redis, and Nginx as well as full page caching in Magento 2. As for the first version of the e-commerce platform, all these features were only available through customizations and extensions. 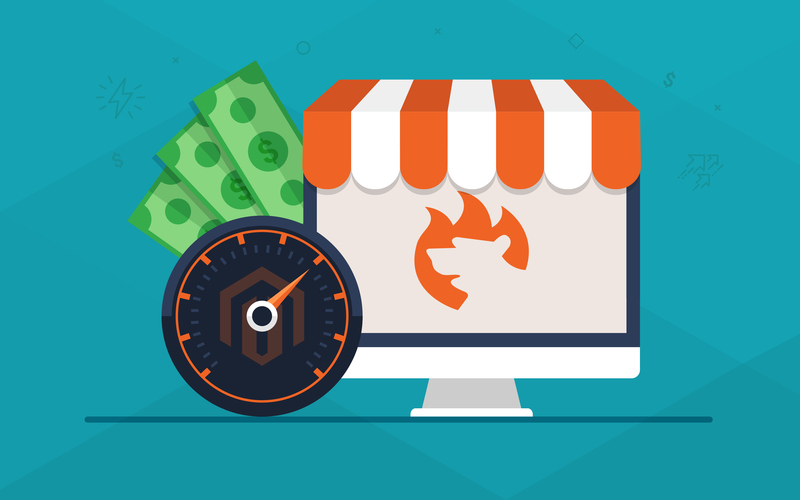 Although Magento 2 provides better opportunities related to performance, there is still a lot of work to be done before your e-commerce store will be as fast as the platform allows. The easiest way to achieve better Magento 2 performance is related to modules. 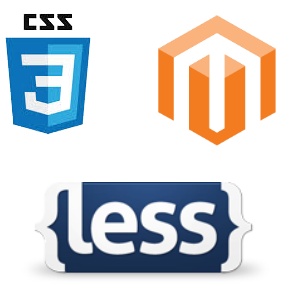 We recommend you to install the following solutions to speed up your Magento 2 website. 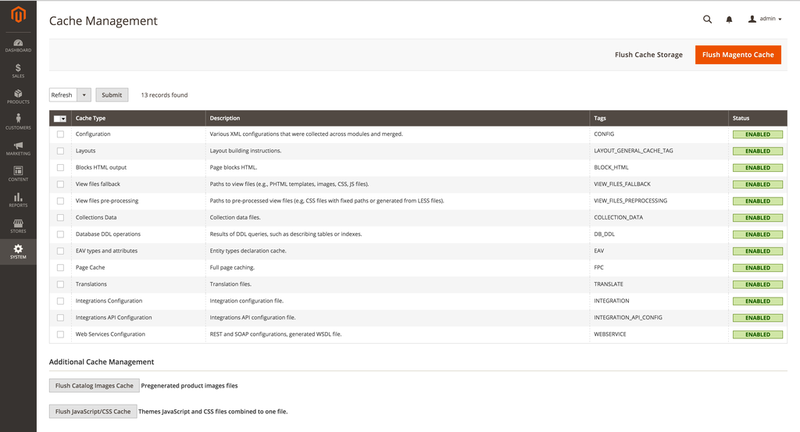 Magento CDN images are supported as well. As you can see, all critical aspects of image optimization are covered by the Image Optimizer extension. Do you know that on average more than 6o% of page bytes are attributed to images? Imagine that you’ve reduced their size by 30%. It means that store pages load much faster. But how to run the Magento 2 performance improvement without lowering the quality of images or their quantity? By installing the PotatoCommerce Image Optimizer Magento 2 module of course. The extension provides fully automated image compression with user-friendly settings. In addition to image compression, the module creates their backup. Consequently, you never lose the original images and can always restore them. The backup is automated as well. Also note that in addition to JPG and PNG, the Magento 2 Image Optimizer extension smoothly works with GIF images. Sometimes you need them to describe some product features, but only PotatoCommerce’s module understands what to do with them (if we are mistaken, please, let us know in comments). And there are no reasons to worry if your online store is connected to a CDN network. Using a CDN service is a good Magento 2 performance improvement by itself, but you can make it even better with the PotatoCommerce Image Optimizer module. The extension lets you speed up your secure and fast connection. 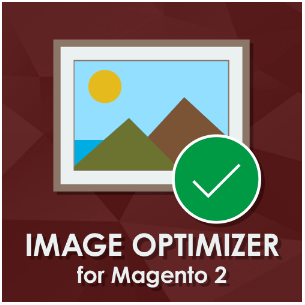 The Magento 2 Image Optimizer extension offers two optimization methods each of which has its unique features. 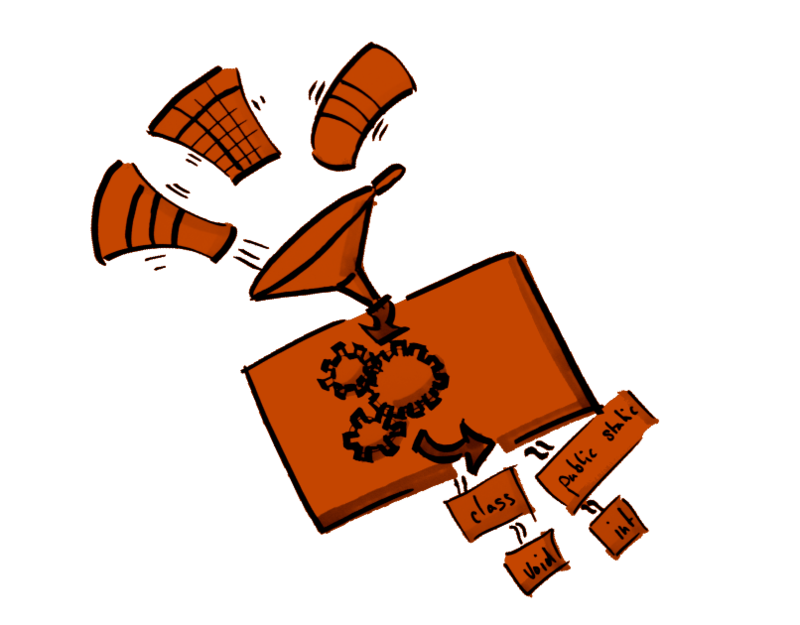 The first one is called self-hosted, and it provides total control over image optimization. But it is necessary to install additional libraries, and your hardware must be fast and secure. The substantial advantage of this approach is in the ability to optimize images without compressing images and losing their quality. The extension removes excess file information making files up to 25% smaller. The second approach to image optimization is based on the cloud. In case you don’t want to deal with the complexity of the first method, the Potato cloud server is ready to help you. The cloud solution allows specifying the level of compression. But don’t decrease image size too much: 20-25% compression is enough. Note that PotatoCommerce offers 1GB of free incoming traffic – approximately 5k images. Next, you have to pay for the extra space. Amasty offers another important Magento 2 performance extension. The platform offers a full page cache solution out of the box (it was absent in Magento 1), but you don’t get a cache warmer, so it is necessary to install a third-party module to get the most out of the default caching system. You get performance reports and a log with warmer-related data. 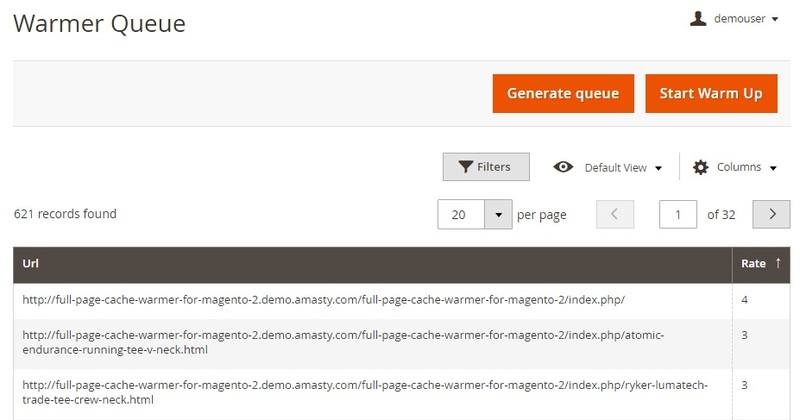 So, what is the core principle behind the Magento 2 Full Page Cache Warmer extension by Amasty? 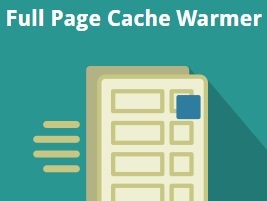 The module incorporates the ability to monitor store pages and adds them to the cache warming queue if this is required. Since the process is fully automated, you don’t have to control it or perform any manual actions. 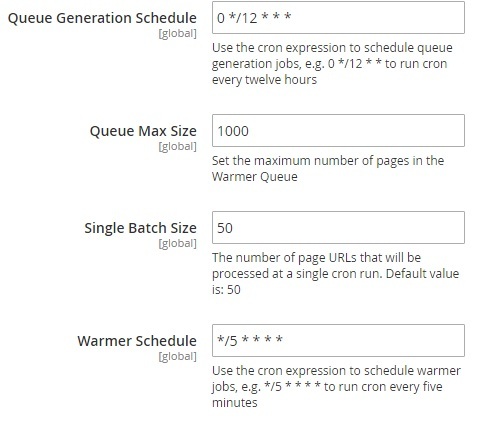 Every time a queue is generated, the warmer process it with the help of cron. Note that the pages are made by multiple parameters so that you can create various combinations. Next, the Magento 2 warmer extension caches them. Note that you can create a schedule or start queue generation asynchronously. Select one of multiple queue generation sources: XML sitemap (page priority can be specified); specific page types; a text file (specify each link in a new file). As for supported page types that will be warmed, they are home, product, category, and CMS pages. Set up processing priority according to your business needs. Exclude any page from warming if necessary. It is also necessary to mention that there are some advanced settings. Thus, the extension provides the ability to warm pages on the basis of a customer group, currency, or store view. Two report types include ‘Status codes’ and ‘Warmed pages.’ Besides, there is a cache warming log with date, currency, store view, customer group, etc. It is also necessary to say a few words about the Mirasvit Improved Asynchronous Re-indexing Magento 2 module. This Magento 2 performance improvement covers the backend section of your storefront and affects its overall productivity. With this extension installed, you no longer have to check indexes statuses manually. Due to the usage of third-party modules that work with products and categories, bugs, conflicts, and version incompatibilities occur. They lead to incorrect Magento 2 indexation and often decrease the performance of your store. Therefore, it is necessary to check indexes manually and start re-indexing via SSH. Luckily, there is an alternative solution that helps to save tons of time and effort. 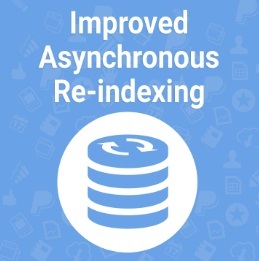 And as you might have already guessed, it is Magento 2 Improved Asynchronous Re-indexing extension by Mirasvit. By installing the module, you eliminate the necessity to use SSH and run re-indexing manually. It is only necessary to visit the admin interface of your e-commerce store and launch the process there. Alternatively, you can create a schedule so that re-indexing will be started at the specified time. Furthermore, there is another critical feature that should be mentioned here. The extension adds a bit of automation by checking index statuses without the admin control. If an old index is discovered, the module starts re-indexing. Note that re-index history is always available on the backend so that you can monitor all possible issues. You should not only increase the performance of your primary storefront but also improve the speed of its mobile version since more and more people prefer shopping on smartphones and tablets. Unfortunately, the default Magento 2 platform doesn’t provide the maximum possible performance out of the box, but you can increase it with the help of third-party extensions. 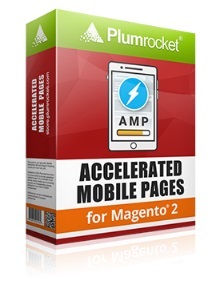 And we recommend you to utilize the Magento 2 Accelerate Mobile Pages module by Plumrocket. 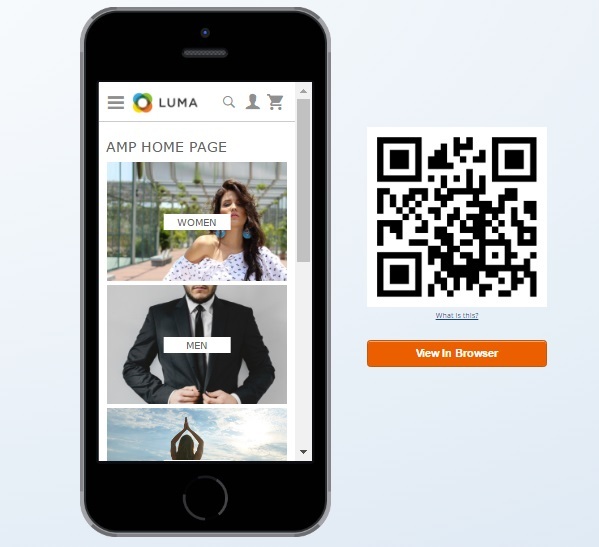 This tool thoroughly leverages the Google AMP Technology – an open source project by Google and Twitter which has one important goal – make mobile pages as fast as possible.After installing the extension, you will thoroughly integrate your Magento 2 store with the project. From the perspective of the administrator, the extension allows editing the appearance of AMP-optimized pages on small screens right in the backend. All content is loaded right from Google AMP Cache, so the pages appear much faster in comparison with non-optimized ones. To get even better Magento 2 performance on mobile devices, AMP-optimized pages are also super lightweight and make minimum HTTP requests. There are many areas in Magento 2 that can be improved concerning performance. And one of the most crucial store sections is a catalog. Below, we provide a brief description of alternative catalog search engines and list modules designed to improve store search. Apache Solr is one of the most popular search platforms for e-commerce. It is an open source, blazing-fast, enterprise-level solution that incorporates Apache Lucene. It includes such features as dynamic clustering, hit highlighting, database integration, faceted and geospatial search options, rich document handling capabilities, etc. Sphinx Search Server is a less popular search option than Solr, but it is used by Groupon, Craigslist, and some other Internet giants. 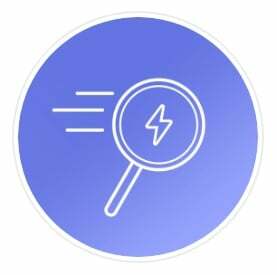 With this catalog search engine, you get fast performance, a top-notch search quality, and a simple integration. 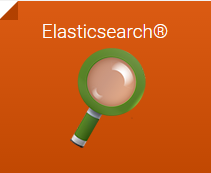 Elasticsearch is one of the most widely used search engines. It utilizes the RESTful web interface, uses schema-free JSON documents, and offers high scalability, real-time search, and enterprise-level performance. 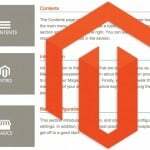 Below, we provide a brief overview of the official Magento 2 Optimization guide. Follow the instructions to make your store faster. 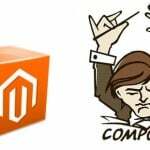 Note that the following guide is intended for Magento 2 installed via Composer or from a compressed archive and used for running a live production instance. In case of multi-server deployments or for further scaling, use Redis for sessions and a separate Redis instance as your default cache. Note that it is not recommended to use this instance for page cache. Run setup:di:compile to generate classes. Update the autoloader with Composer. Provide enough space in opcache for the installed extensions. Consider how sessions are flushed from the cache. Set a memory size to fit the total number of effective SKUs, product pages, and content pages in order to achieve the maximum Magento 2 performance. Besides, it is possible to configure MariaDB according to Magento MySQL settings: Magento default mysql settings. 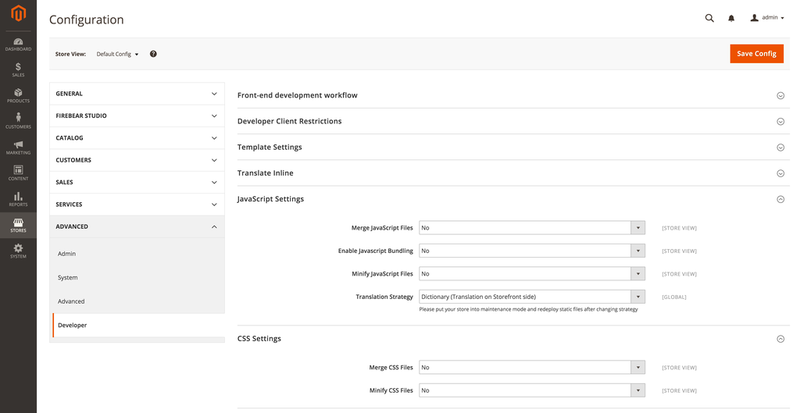 Minify HTML in Template Settings. Next, go to Stores -> Configuration -> Sales -> Sales Emails and enable Asynchronous Sending in General Settings. Under Stores -> Index Management, enable the “Update on Schedule” mode for indexers. You can find the full guide here: The Official Magento 2 Optimization Guide. More backend improvements are described below. Database loading is one of the crucial aspects of Magento 2 performance. To get the maximum speed, go to the configuration section and enable Flat Catalog there. Under Stores > Configuration > Catalog > Catalog > Storefront, set ‘Use Flat Catalog Category’ to ‘Yes’. 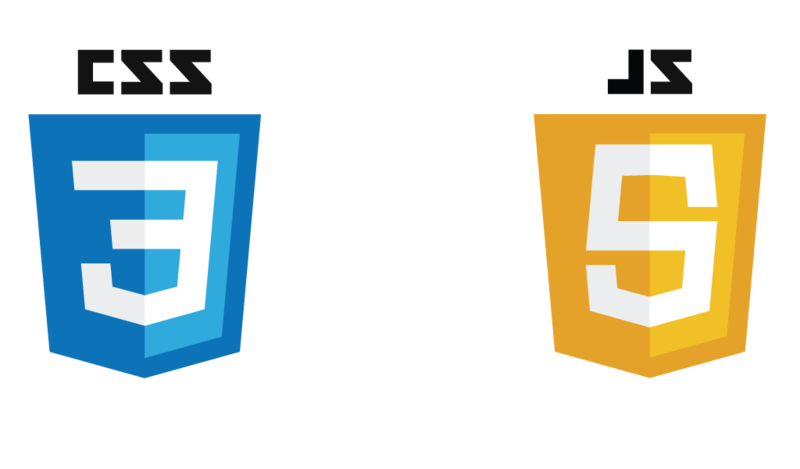 The corresponding section related to CSS files is situated under, Stores > Configuration > Advanced > Developer > CSS Settings. Don’t forget to save configuration and flush cache to enable the new Magento 2 performance improvement. Cache management options are situated under System > Tools > Cache Management. Here, you can select the necessary item from the grid and flush it. In order to reduce the first-byte time to 0.1-0.2s, you can enable varnish. The corresponding settings are situated under, Stores > Configuration > Advanced > System > Full Page Cache. Here, you should change Caching Application to Varnish Cache. Next, complete Varnish settings. Don’t forget to update your Magento 2 storefront on a regular basis. Thus, you will get important bug fixes, crucial features, and dramatic performance improvements. Note that the platform always gets lots of important performance improvements, so we recommend you to update your store to the latest stable Magento 2 version. It’s also a good idea to check whether your modules and theme support the latest version you are going to update to. As for a more complex way, let’s start with a presentation by Max Pronko. In the following slideshow, Max answers whether performance in Magento 2 is the same as or slower than Magento 1. He also discusses nuances related to sample data and Vanilla platform comparison. Furthermore, Max shares optimization techniques that will dramatically improve the default productivity parameters of Magento 2. 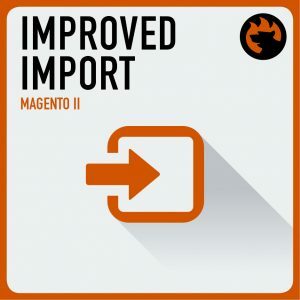 So if you are looking for effective Magento 2 performance improvements, follow the advice by Max Pronko. Another Magento 2 performance optimization is related to Nginx that has been developed with three core principles in mind: high performance, high concurrency, and low usage of memory. Thus, it significantly increases the speed of every website. To handle requests, Nginx utilizes an event-driven asynchronous approach, while the default Magento 1.X is based on a process-oriented approach with the Event MPM as the asynchronous processing model. Due to event-driven architecture, Nginx shows more predictable performance even under higher loads. 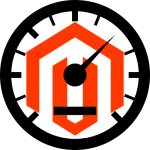 As mentioned above, Magento 2 offers native support for this solution so that it can be easily installed on top of the platform. To find out how to perform this procedure, check this Magento 2 Nginx Configuration guide. Besides, Magento 2 has a recommended Nginx configuration in the root folder. You can also check it on GitHub here. Redis also introduces a field for Magento 2 performance enhancement. 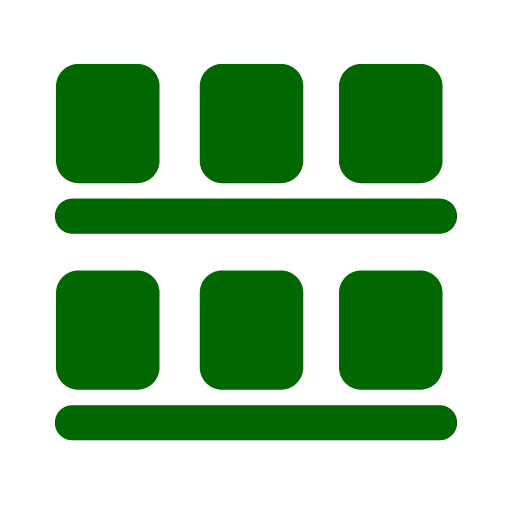 It is an advanced key-value cache which provides top-notch performance and offers such features as value incrementation in a hash; pushing an element to a list; appending to a string; getting a sorted set of members with the highest ranking; and set intersection, union, and difference computing. It incorporates several use cases for in-memory datasets, which are the reason for high-performance results. Thus, you can either persist it by dumping the dataset to disk or append each command to a log. Moreover, if you need a feature-rich, in-memory cache, the persistence can be disabled. Besides, Redis incorporates non-blocking synchronization and auto-reconnection with resynchronization partial on a net split. All these features make it a lightning-fast solution for every e-commerce website, especially for a Magento store. If you don’t know how to install and use Redis with the second version of the popular e-commerce platform, check this Magento 2 guide: Magento 2 Redis Configuration. Configuration cache appears when Magento gathers configuration from modules. It also includes store-specific settings from the database and the file system. Layout cache includes compiled page layouts. Block HTML output cache consists of HTML page fragments per each block.. Collections data cache gathers database queries. DDL cache is designed to work with a database schema. Entity attribute value cache includes Metadata related to EAV attributes: store labels, attribute rendering, search settings, etc. Page cache gathers data about generated HTML pages. Translations cache is related to merged translations from modules. Integration configuration cache is aimed at compiled integrations. Integration API configuration cache consists of compiled integration APIs. Web services configuration cache is the cache of a web API structure. You can find appropriate configurations under System -> Cache Management. For further information, check our Magento 2 Cache Management guide. Full page caching is so powerful due to the ability to store the full page output in a cache. As a result, subsequent page loads do not require much server load. Thus, full page caching is mandatory for high-traffic websites, as it keeps server load as low as possible and helps to avoid downtime even when traffic is really high. In addition, by using full page caching, you will get significant Magento 2 speed optimization, since all the server needs will be reduced to fetching and rendering pages from the cache. And if FPC was absent in Magento 1 by default, the new version of the platform includes it, but you still need a warmer, to keep your cache version always up to date (see extensions mentioned in the beginning of this post). If necessary, Magento can clean up this cache automatically, but you can still put any data in any segment of the cache manually. please note that it is necessary to clean or flush FPC after modifying any code level that affects HTML output. Always keep this cache enabled, since it significantly improves the performance of Magento 2. Varnish cache is an HTTP accelerator for heavily consumed APIs and content-heavy dynamic websites. Magento 2 supports this cache out of the box, so you can easily configure it for your e-commerce project to increase the default performance. Every web server receives HTTP requests but does not return HTTP responses immediately. Therefore, a long sequence of steps required for each request. Multiplied by thousands of requests, these steps lead to server overloads, heavy resource consumption, and a significant performance decrease. Unfortunately, the server does not remember even repeated requests, but you can fix this problem with the aid of Varnish. It receives requests instead of your web server, looks at what’s being requested, and sends requests to your web server, which sends a response to Varnish to pass it back to the client. It seems that such procedure only slows down the server, but the performance increase occurs when Varnish begins to store responses from the back end in its cache. As a result, it can rapidly serve further repeated responses without any need to connect to the back-end server. Besides, Varnish uses in-memory cache storage which makes it even faster. As for Magento 2, this cache can be easily configured according to the requirements of the platform under STORES > Configuration > ADVANCED > System > Full Page Cache. For further information, check our How to Configure Varnish for Magento 2 tutorial. Magento pre-generate cropped product images in different sizes to reduce processing on every page load. Thumbnails are generated during the first image load and can be easily removed. Use a meaningful name that follows a certain pattern to declare a class. Now, the system should autoload the class. If it can not find it, the class will be generated. Unfortunately, this approach slows down the system, so we recommend you to utilize the command line. By using the following command, you will force the system to inspect the code and generate all necessary classes. This approach speeds up the system, so it is useful for production. With the aid of both approaches, you will get generated classes in MAGENTO_ROOT/var/generation directory. For further information check this article: Introduction to code generation in Magento 2.
db will move it to the database. It is necessary to choose database storage in case of a clustered database. redis will move it the Redis backend. files should be used to store session data in the file system. We strongly recommend you to store everything in Redis, since Magento 2 fully supports it and you can prevent your store from performance degradation. In case of a large number of users, both your database and file system suffer a dramatic decrease in productivity. As a result, your Magento 2 website slows down leading to a terrible user experience. Thus, Redis is the only reliable option. Since Magento 2 also provides support for CDN support, media and static content can be loaded from separate subdomains located on different servers of CDN networks. 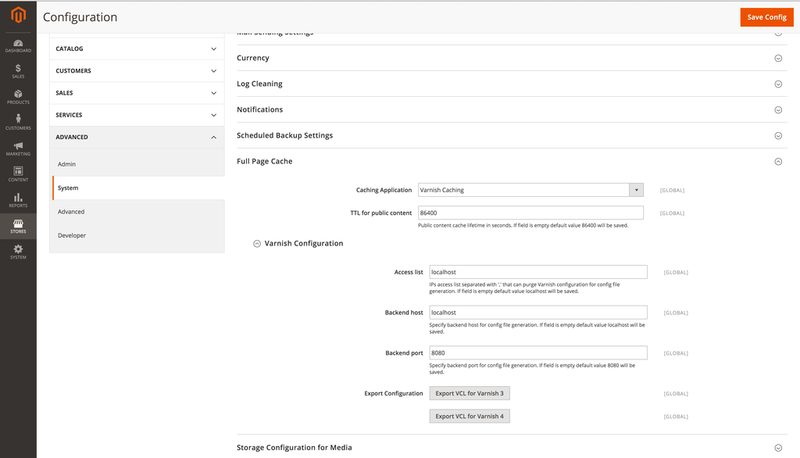 CDN options can be configured under Stores -> Configuration -> Web. Thus, you get another Magento 2 performance improvement out of the box. At the same time the second version of our Control for CloudFlare extension allows you to control the CloudFlare system directly from your Magento 2 admin. 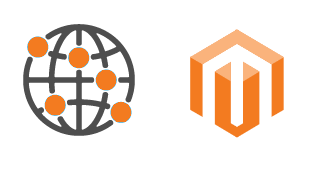 It offers better integration as well as more flexible connections between Magento 2 and CloudFlare than its first version (and the default Magento 2 solution). Check the manual for more information. Besides tons of new features and improvements introduced in PHP 7, we will get a language with completely new performance. It will be much faster than the latest available 5.X, and Magento 2 will fully support it. Thus, PHP 7 will change our understanding of how fast an e-commerce shop could be. For a deeper insight into PHP 7, check this post: PHP 7 – features, release date, rumors; and don’t forget to examine a current problem related to PHP 7 and Magento 2: String class name issue for php7. OPcache is a code caching module designed to improve that part of your Magento 2 performance which is related to PHP. It uses a shared memory for storing precompiled script bytecode. Thus, OPcache eliminates the PHP’s need for loading and parsing scripts on every request. Therefore, by optimising OPcache settings, you can dramatically improve the performance of your Magento 2 website. Follow this link – OPcache – for further optimizations. MySQL and alternatives. Proper configured MySQL is among the most important enhancements to the performance of Magento 2. First of all, it requires the understanding of your hardware; then, you should know what settings to use. 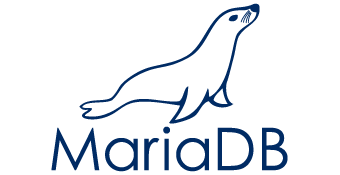 But MySQL is not a necessity since these are two reliable substitutes: MariaDB and Percona. Follow this link – – MySQL – for further information. New Relic. A slow page is always a good reason to leave a webstore and never return again. Luckily, there are tons of different monitoring tools developed for identifying the problem timely; and one of them is New Relic. Follow this link – – New Relic – for further information. In this presentation, Ivan Chepurnyi describes how to set up a MySQL database. He offers 4 effective tricks, which will help you increase the performance of your Magento website significantly. This was our short guide to Magento 2 performance. We are going to update is as soon as new information will be available. For more tips related to Magento 2 development, check our Cookbook. For other important information, visit this page: Everything about Magento 2 on Firebear. Do you have any thoughts about Magento 2 performance? Don’t hesitate to share them via comments below.